Yum, that coucous sounds mouthwatering with the orange segments – must give it a try. Hi Sheila. 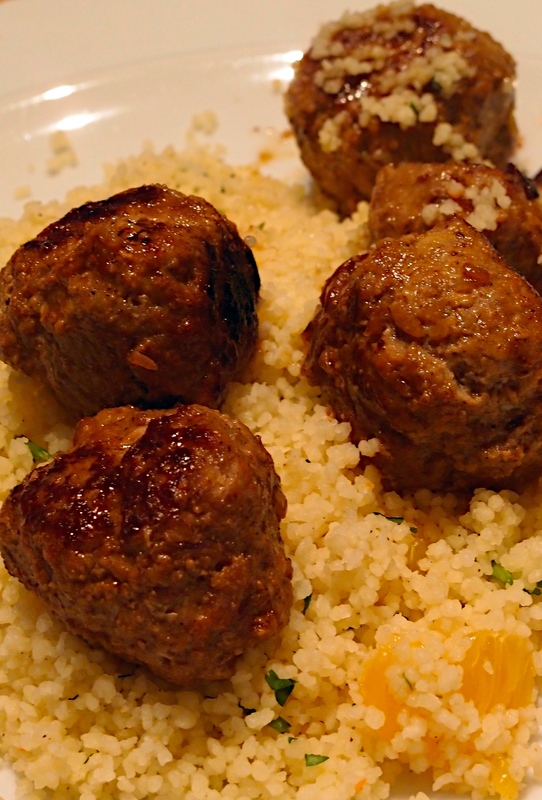 The couscous made the recipe to be honest – we’re planning on doing it with some barbecued meat soon. Just in the middle of making crostini with pea puree and radishes because we saw something similar on your blog recently. Jono and Julie.